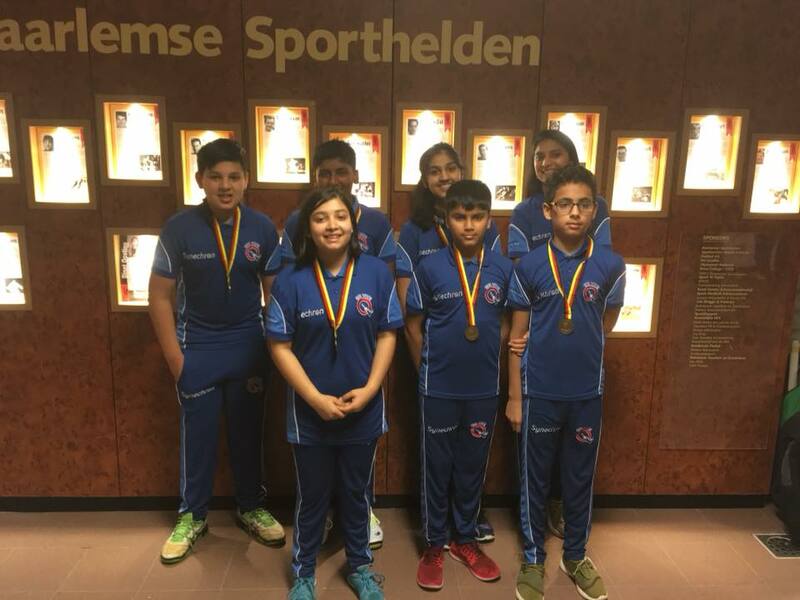 Outstanding effort by the U13 WolveZ today, coming back from semi-final defeat to finish third in the 2018 Flamingo Indoor series. An excellent all-round performances from Momen (our top-scorer of the day with 26 and one for 14 in the second match), Nidhi and Madhan, solid batting by Sharvari, and good bowling from Arnav and Om. Not forgetting Apoorva, Uday and Alan, all of whom helped to get the team to the finals! 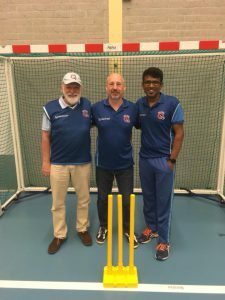 And coaches Jagan and Andy! And the CubZ and WolveZ have plenty of room for new players for the summer season, which starts with training at Sportpark de Eendracht this Wednesday, 18 April, from 18:30. 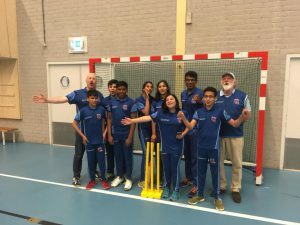 Cricket is voor iedereen!! !